The “Big One” is coming. I`m talking about the Birch Run Motorcycle swap meet in Birch Run, Michigan on April 22nd. With over 60,000 square feet of show space we have vendors from thru out the Midwest beyond. They will have bikes , parts, accessories, clothing for sale and display. The Best attended inside swap meet in the Midwest. 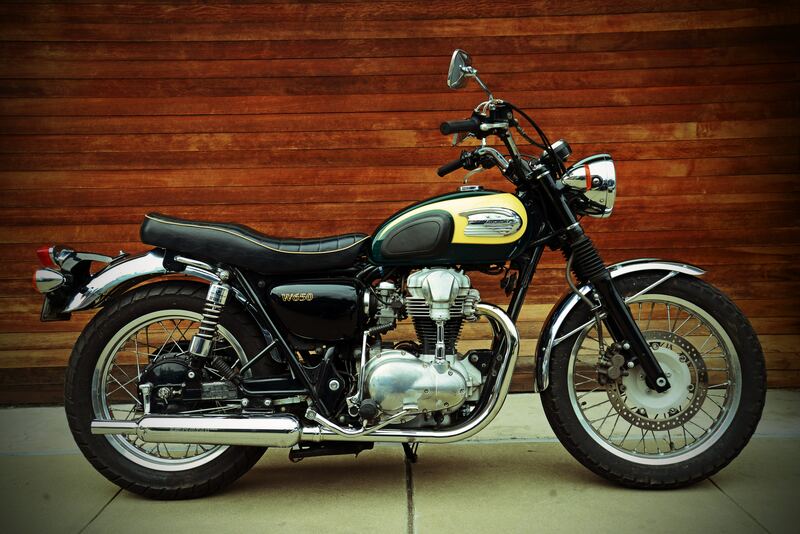 ← What was your first Motorcycle ?